Odisi is one of the eight classical dance forms of India. It traces its origin to the Kaliñga region. Odisi [oḍiyā language ଓଡ଼ିଶୀ oḍiśī), is one of the eight classical dance forms of India. It traces its origin to the Kaliñga – Magadha region. Spiritual Philosophy Through Dance, by imagining and creating a gateway to the life we want. My spiritual leanings and philosophy, evolved from my long association with the ashram of my spiritual guru Paramahamsa Satyananda Saraswati. Reela is a Model and a Brand Ambassador and spokesperson for several products and companies. Reela Hota could wring as much mileage from an Odissi dance as she did while modeling on television but she didn't do one at the cost of the other. Rays of Wisdom Society is a Delhi based, charitable organization, founded by Reela Hota. 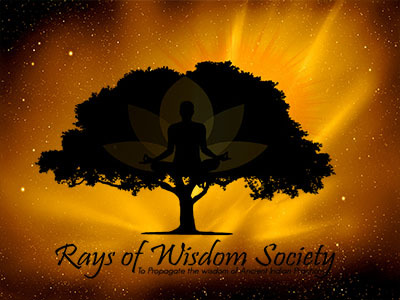 Rays of Wisdom Society is a charitable organization, with the aim to rekindle our inherent spirituality and open our senses to the wisdom of the ancients. 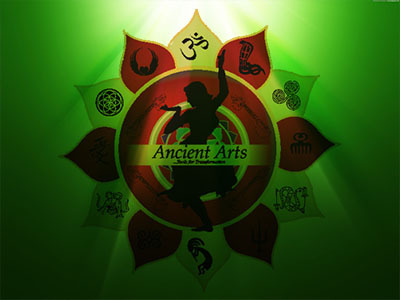 International Ancient Arts Festival is a annual festival integrating traditional arts into our daily lives. International Ancient Arts Festival aims to demonstrate the scientific basis of traditional arts and their integration in our day to day lives. “Everything in the universe has rhythm. Everything dances.